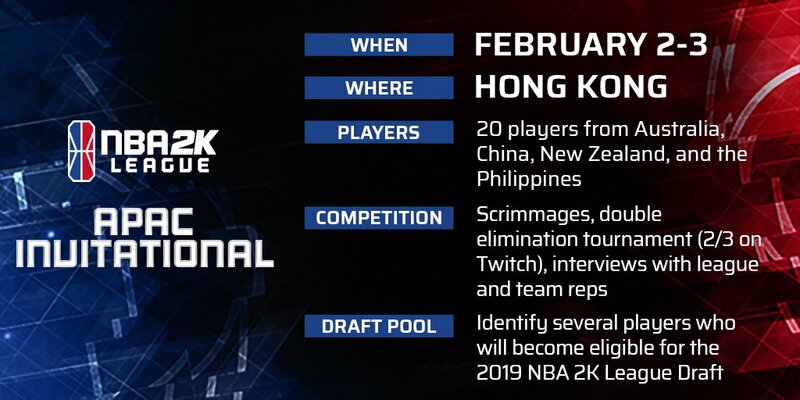 NBA 2K recently announced they will hold the very first international NBA 2K League qualifier in Hong Kong. The NBA 2K League APAC Invitational will happen Saturday, February 2 through Sunday, February 3. The goal of the qualifier is to discover top players from the Asia-Pacific region. Those players will then become eligible to be drafted in the 2019 NBA 2K League Draft. 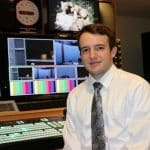 Over the course of the two-day event, 20 players from the region will compete in a double-elimination tournament. Players from throughout the Asia-Pacific region will be in attendance, including the countries of Australia, China, New Zealand and the Philippines. 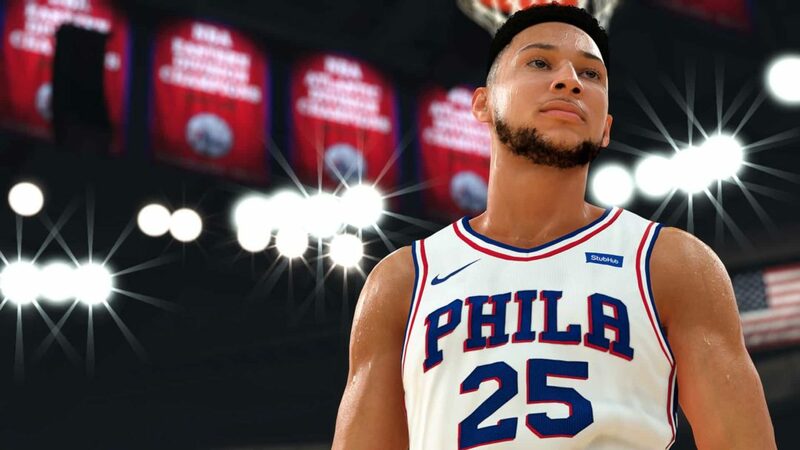 NBA 2K League Managing Director Brendan Donohue said the goal for the NBA 2K League is to become “truly global,” meaning that players and teams will not be limited to just the United States. Eventually, Donohue hopes the league can reach all major continents. The double-elimination tournament on February 3 will be live-streamed on the NBA 2K League’s Twitch channel, according to a press release. You can get more information about the NBA 2K League APAC Invitational here.